Happy New Year from the team at CROP Hair Boutique. We would like to thank all our amazing clients for a wonderful year in 2010. Last year brought a ton of changes for us at CROP. During 2010 we added some amazing new members to our team, 2 new babies were born with a third one on the way, 2 staff members traveled to New York for training at Bumble and bumble University, and best of all we met some amazing new clients! 2010 also saw us become Red Deers one and only exclusive Bumble and bumble hair salon. 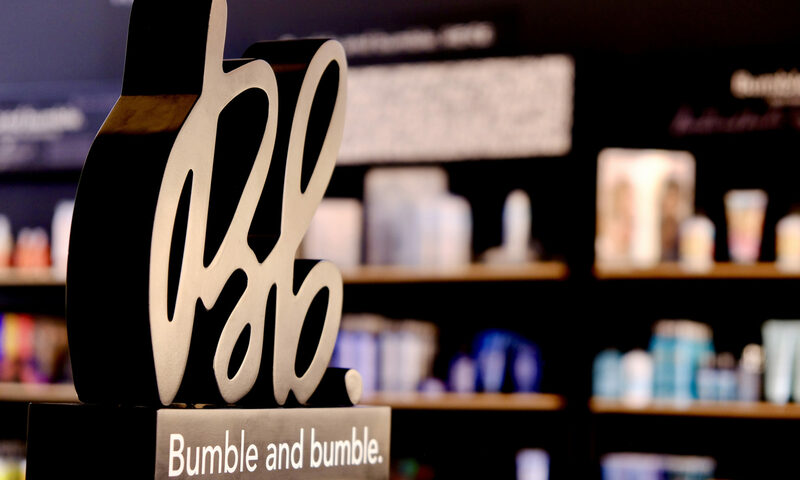 We are so proud to work with Bumble and bumble, the products are superb, the education second to none and the company is wonderful to work with. 2011 is going to be another great year at CROP Hair Boutique. We are looking forward to meeting even more of Red Deer and Central Alberta`s amazing people! This year we will also be celebrating 2 years in business as Red Deers hottest hair salon! Keep checking back for updates on all of us here at CROP Hair Boutique. Welcome to the newest edition in the CROP family, our website. This has been a long time coming and we are so excited that its launch has finally arrived. Huge thanks to Sarah Bray at S joy Studios for her amazing design work on this site! This website is more than just our price menu and store hours. We designed this site to be a source of inspiration for your hair (ever wonder how to make your hair stop doing that woo-hoo thing in the morning – we’ll show you) and a creative gallery of the amazing work and talent at CROP. Also it will be a way to keep you updated on tons of new and exciting events around the shop. We hope you stay tuned in. We hope you tell your friends. We hope you love our site. We hope you love your hair.